Ferial Haffajee is the Editor-At-Large at the Huffington Post SA. . She has previously held positions as the Editor in Chief of City Press and the Mail & Guardian, Africa’s first online newspaper. She is also on the boards of the International Press Institute and the World Editors Forum. 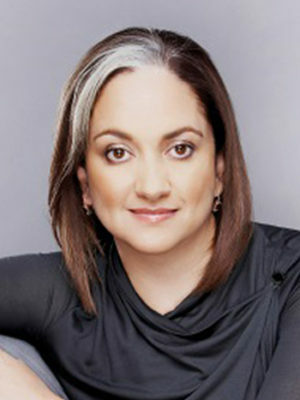 She chaired the SA National Editors Forum’s ethics and diversity committee until 2014. She sat on the board of Gender Links, an NGO geared toward improving the media’s coverage of development and gender empowerment – until 2015. She has received the Shoprite-Checkers Woman of the Year Award; The Media magazine’s Women in Media Award; a Sanlam financial journalism award and Naspers group’s most prestigious internal prize, the Phil Weber Award. In 2008, she was named Young Global Leader by the World Economic Forum. She has also worked at Financial Mail and the SABC in both radio and television. 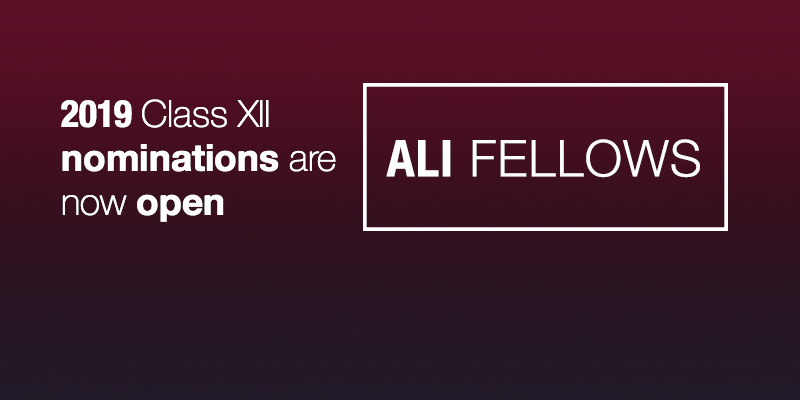 She is a Fellow of the 2nd class of the Africa Leadership Initiative-South Africa, as well as a member of and moderator for the Aspen Global Leadership Network. She is also the winner of the Committee to Protect Journalists (CPJ) 2014 International Press Freedom Awards. She is the CNN MultiChoice African Journalism Awards’ judge. She is the author of a book titled: “What If There Were No Whites in South Africa?” published by Pan McMillan in 2015.